A leader in the treatment of all types of skin cancer, Dr. Levine also has extensive knowledge of cosmetic procedures including Botox, fillers and laser surgery. Dr. Levine is a board certified dermatologist and is known for spending quality time with patients patients during appointments. 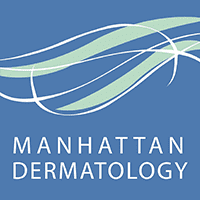 Patients of Manhattan Dermatology’s two locations in Midtown East, New York City, appreciate Dr. Levine’s friendly and attentive bedside manner. 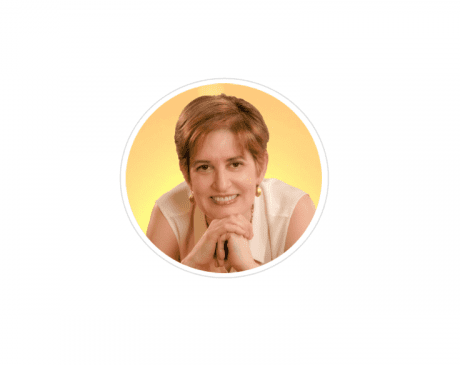 After earning her doctor of medicine degree from Washington University School of Medicine in St. Louis, Dr. Levine relocated to New York City for her required patient care training. She completed an internal medicine residency at Montefiore Hospital, followed by a dermatology residency at New York University (NYU) Medical Center. To gain further specialized experience, Dr. Levine then went through a two-year fellowship, where she trained extensively in Mohs microscopically controlled skin cancer surgery and cosmetic laser surgery. Dr. Levine is currently board certified through the American Board of Dermatology. Maintaining professional affiliations with medical organizations helps Dr. Levine stay at the forefront of modern dermatological care. She’s a fellow of the American Academy of Dermatology and also holds professional memberships with the American Society for Dermatologic Surgery and the American Society of Lasers in Surgery and Medicine. Because of her dedication to patient care and advanced dermatological research, Dr. Levine has been named a Top Doctor in New York Magazine, the New York Times, and Castle Connolly. Plus, while serving as a member of the full-time faculty of the department of dermatology at NYU, Dr. Levine also received several prestigious awards, including Excellence in Instruction and a Lifetime Achievement Award. Fluent in both English and French, Dr. Levine is able to communicate with patients from a wide variety of cultural backgrounds. Patients regularly commend her attention to detail and willingness to go above and beyond to ensure they’re receiving exceptional care.